The world is full of homophobic expressions such as “He plays for the other team” or “Pillow bitter”. 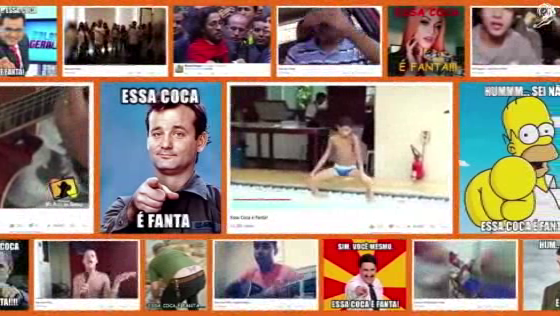 In Brazil, people say: “That Coke is a Fanta”. Not in a nice way. So, Coca-Cola decided to take a stand. To celebrate International LGBT+ Pride Day, David, Sao Paulo launched a limited edition Coca-Cola can with Fanta inside and a message: “This Coke is a Fanta. So What?”. The statement challenged a deep-rooted expression of prejudice, taking over headlines and organically becoming a symbol of pride. But most importantly, it encouraged people to be proud of who they are, Cokes or Fantas.